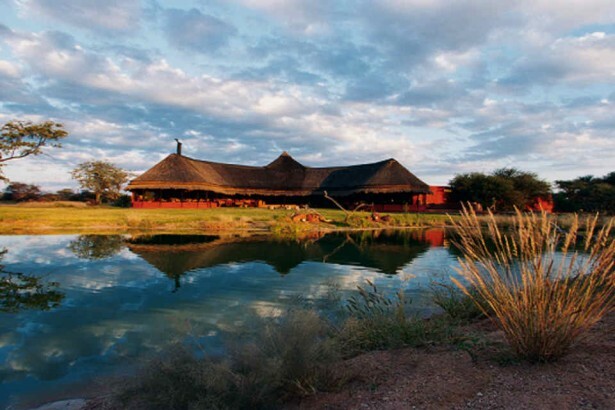 Probably the most luxurious lodge in Namibia. This is much more than just a lodge. 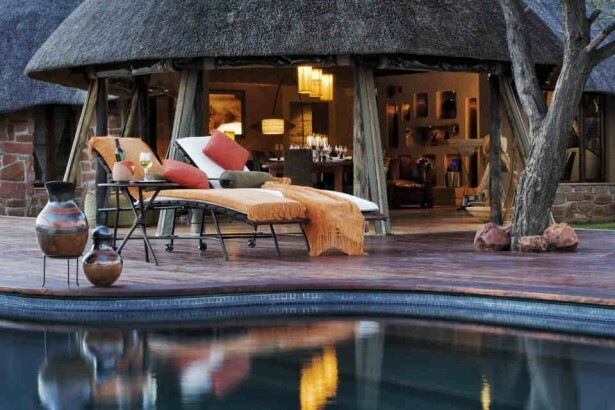 Okonjima is also home to The Africat Foundation which provides a rehabilitation-and-release and relocation programme for Namibia's Cheetahs and Leopards.